This firming moisturizer works as a serum, priming moisturizer, eye cream, neck cream, and sleeping mask in one. It's highly enriched with egg yolk extract, albumen (egg white) extract, and inka omega oil to provide intensive nourishment to skin. It is also infused with collegen fiber to support the appearance of more elastic skin. 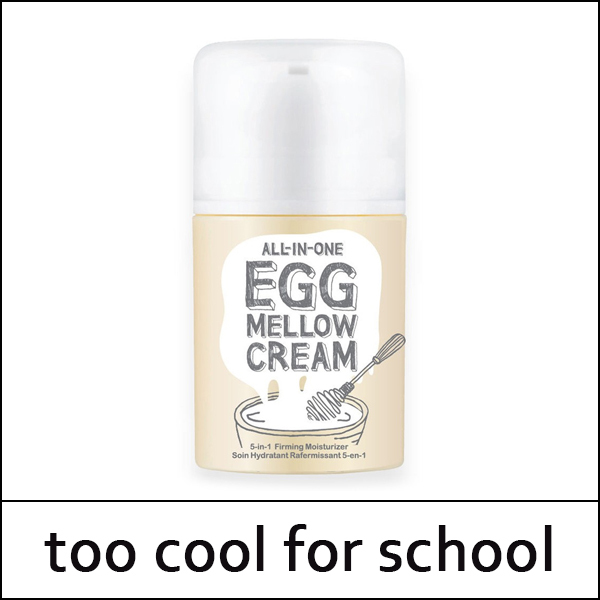 Egg Yolk extract Nourishes and moisturizes. Egg White Extract Purifies and firms the appearance of skin. Collagen Fiber Supports a naturally firmer appearance. Niacinamide Helps skin appear brightened. pply an appropriate amount on cleansed face by gently tapping and massaging.